We strive to provide the best possible customer service experience to our client and thus need your input and feedback as to keep up standards. Please feel free to tell us about your experience by clicking the button below. 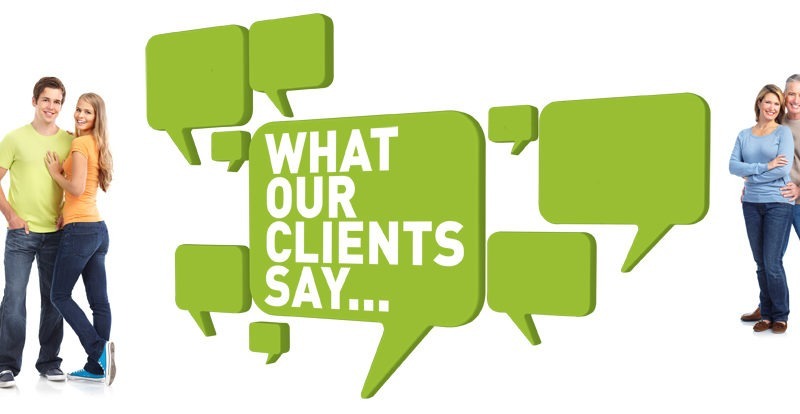 Click here to see what our EXPORT clients have to say about our service.